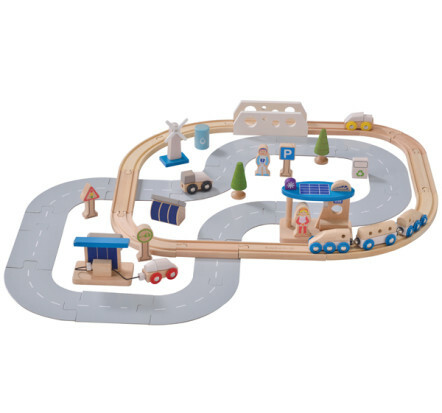 With the EverEarth ECO City Train Set kids can use their imagination to build their dream eco city through hours of fun with this futuristic train set. 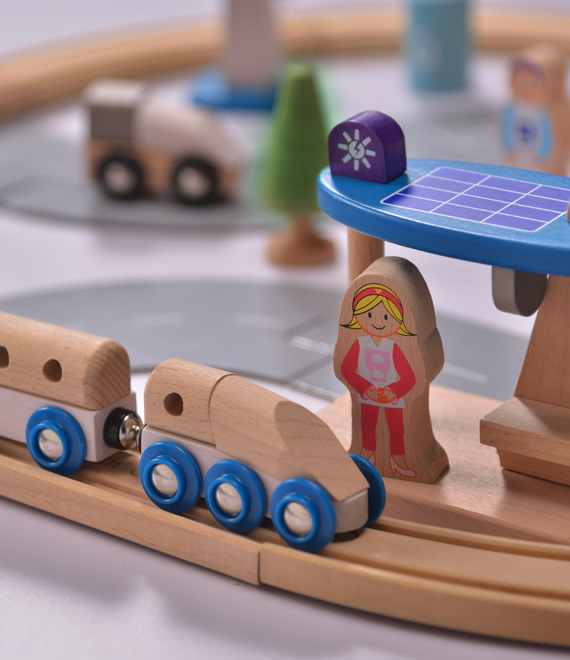 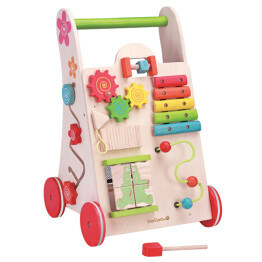 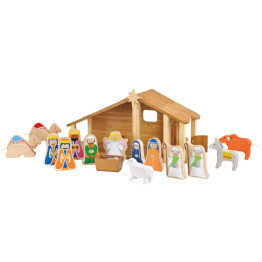 Helping children develop a sustainable mind by learning about recycling and alternative energy with this beautifully designed set. 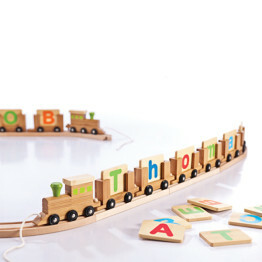 Train and tracks are compatible with all major wooden train systems, there are endless possibilities of creative play for kids. 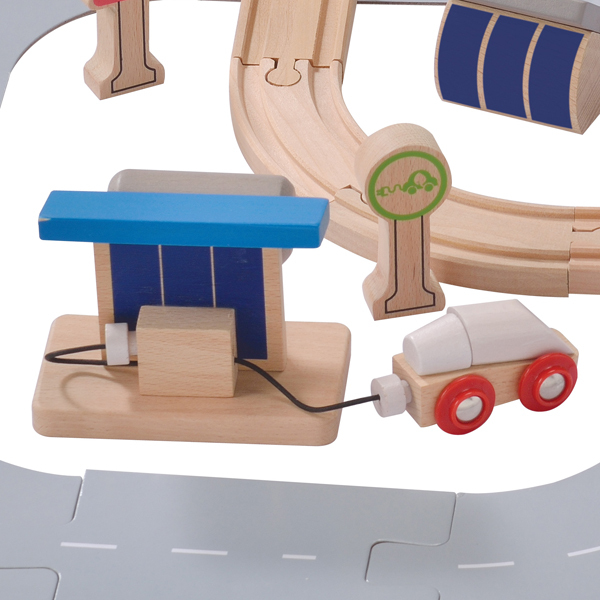 The EverEarth ECO City Train Set is the perfect train set for any young child and would make a great gift!